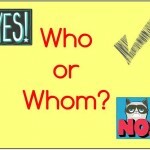 Deciding what to use when spelling or writing when it comes to the who or whom grammar rules can be very confusing. This helpful article explains the rules and when to properly use either word. 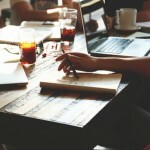 Every business owner needs to read these tips for enhancing your business writing and work sent out. Great guides to help your next email or report be a successful one.